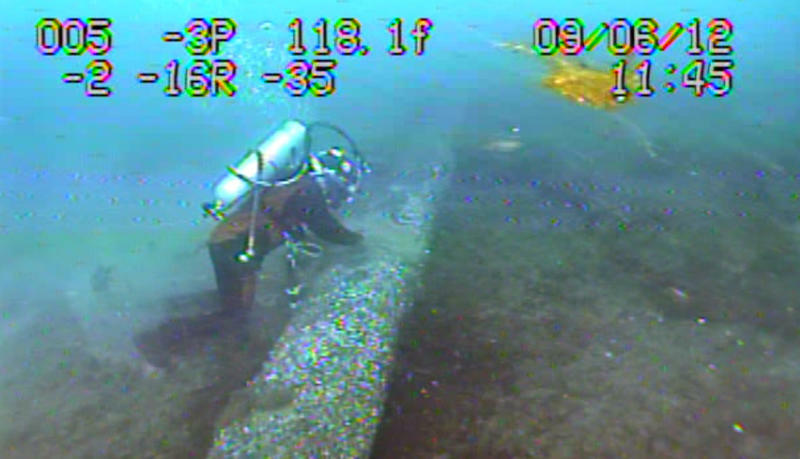 State officials have given Enbridge Energy permission to install 22 more anchor supports along twin pipelines at the bottom of the waterway linking Lakes Michigan and Huron. 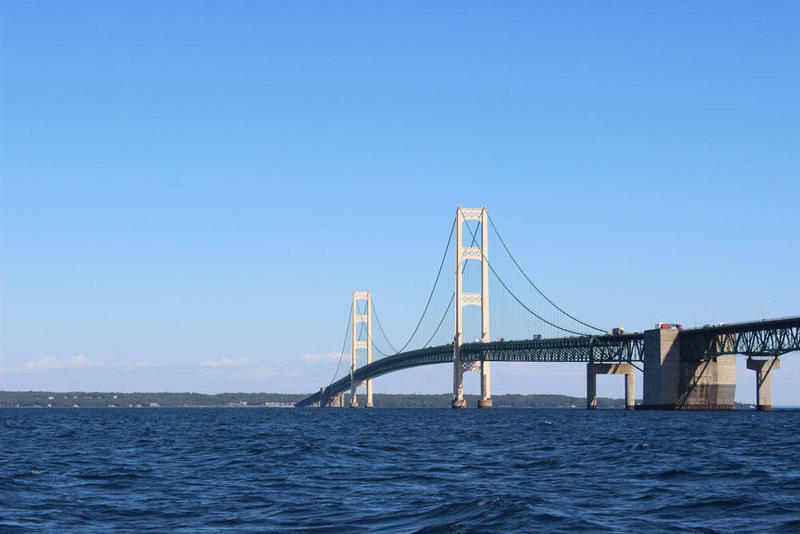 The Michigan Department of Environmental Quality issued a permit last week allowing the supports for Line 5 in the Straits of Mackinac. Installing the additional anchor supports will minimize the span distance within the Straits of Mackinac. 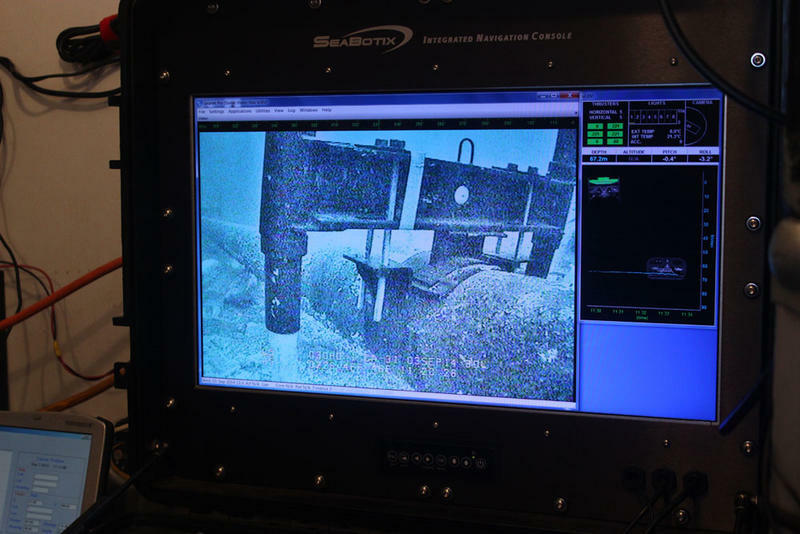 According to the DEQ press release, each of the 22 anchors will be installed using 10-inch diameter screws with a total lake bottom impact of nine cubic yards. 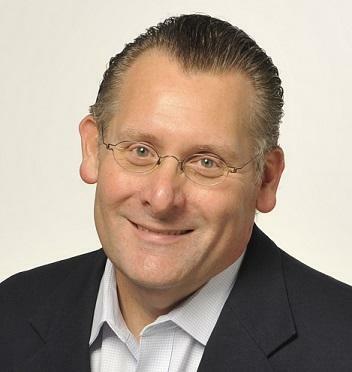 Stateside's conversation with reporter Keith Matheny. 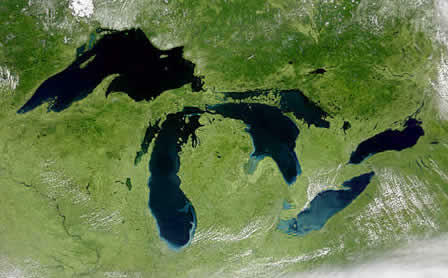 A Republican report released last week by the U.S. House Committee on Science, Space, and Technology found that social media accounts linked to Russian propagandists were tweeting and posting about Enbridge's Line 5 oil pipeline in the Straits of Mackinac. Keith Matheny, a reporter for the Detroit Free Press, joined Stateside today to explain what's known about these Russian trolls. U.S. Rep. Mike Bishop, R-Michigan, has introduced a bill that could force Enbridge Energy to replace its aging pipeline under the straits of Mackinac. The so-called Great Lakes Oil Spill Prevention Act would require strict maintenance of any oil pipeline in the Great Lakes -- which means Enbridge's controversial Line 5. 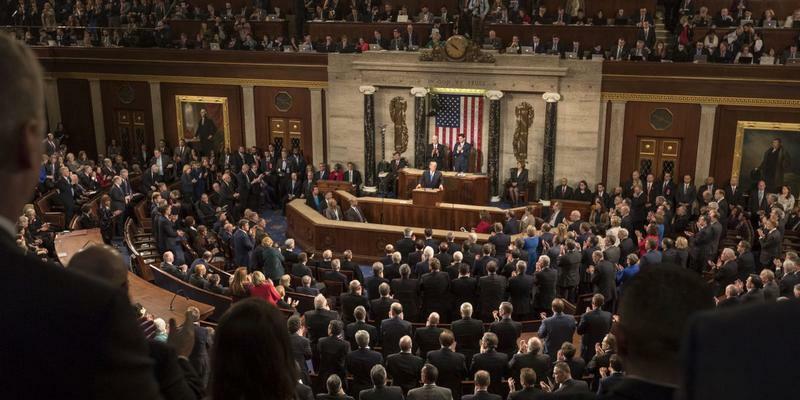 The act would require pipeline operators to submit status reports regularly, and immediately report problems, to PHMSA, the federal pipeline safety agency, and requires that agency to keep the state informed as well. The act also has a provision to require the replacement of pipeline materials over 50 years old. Line 5 was built in 1953, so it is 64 years old now. Tired of waiting for the state, environmentalists are offering their own plan for shutting down an oil pipeline that runs beneath the Mackinac Straits. In recent years, concerns the aging pipeline could leak prompted calls from various groups to stop oil flowing through the pipeline. The Line 5 pipeline is owned by Enbridge Energy, which is a corporate sponsor of Michigan Radio. Members of a pipeline advisory board are criticizing a deal Governor Snyder struck with the energy company Enbridge. They are calling for the line to be temporarily shut down. The Pipeline Safety Advisory Board, created by a governor’s executive order, met Monday. Some members raised concerns over Enbridge’s Line 5 pipeline, and the agreement the governor made with the company after the line showed wear on the decades-old protective coating. The state is getting public feedback on the future of Enbridge’s Line 5. State environmental officials held the first of three public meetings on the subject in the Detroit suburb of Taylor Wednesday night. The state released an alternatives analysis for the pipeline that runs through the Straits of Mackinac earlier this year. It’s also commissioning a risk analysis. Enbridge Energy temporarily shut down Line 5 operations in the Straits of Mackinac Tuesday morning. Under a new agreement with the state, Enbridge has to suspend Line 5 operations in the Straits during severe weather when waves reach eight feet or more. 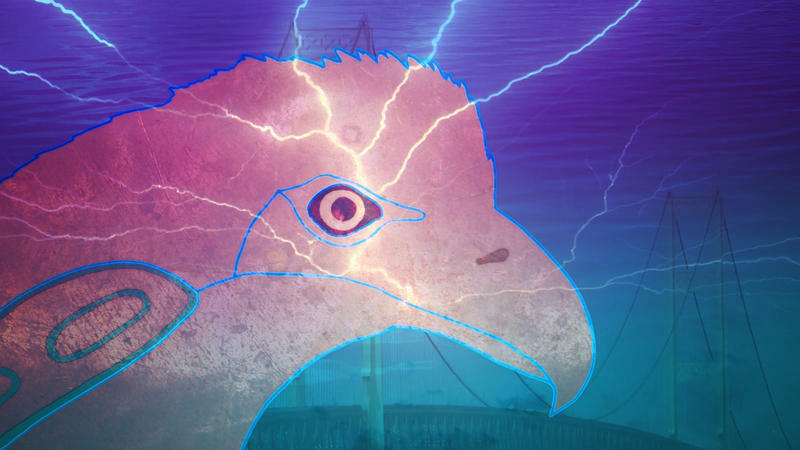 That agreement also requires the energy company to ramp up efforts to prevent a spill. House Minority Leader Nancy Pelosi and other top Democrats are calling on Congressman John Conyers to resign over sexual harassment allegations. Pelosi called the accusations against Conyers "serious, disappointing and very credible." 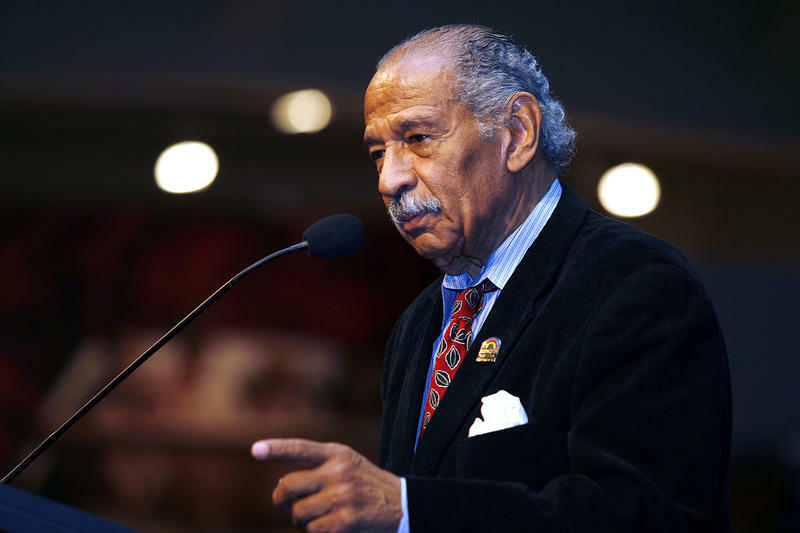 Conyers' attorney says the 88-year-old lawmaker might consider resigning if he can no longer effectively represent his constituents. This Week in Review, Weekend Edition host Rebecca Kruth and senior news analyst Jack Lessenberry talk about what Conyers' next move might be. Stateside’s conversation with Ryan Duffy, a spokesman for Enbridge Energy. This week brought the announcement that Enbridge Energy of Canada has entered into an agreement with the state of Michigan. The agreement focuses on the future of the Line 5 pipeline, which carries some 23 million gallons of petroleum products every day. 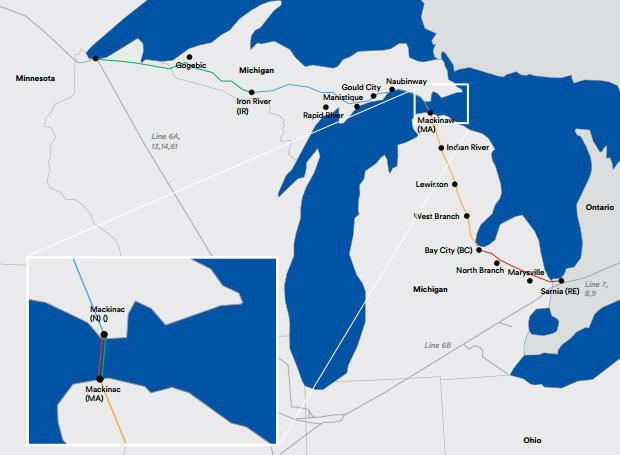 The agreement calls for Enbridge to replace the stretch of Line 5 that runs under the St. Clair River, putting in a new pipeline underground and encasing it in a tunnel. It also requires a study of what it would take to lay the pipeline in a tunnel under the Straits of Mackinac. Stateside's conversation with Mike Shriberg, director of the National Wildlife Federation’s Great Lakes Regional Center and a member of the state Pipeline Safety Advisory Board. 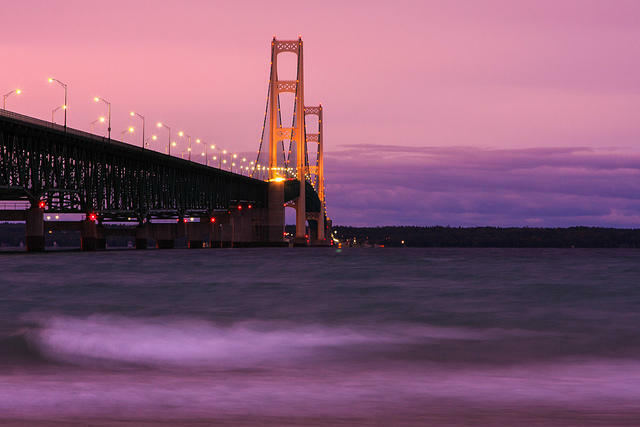 What does the newly-announced binding agreement between the state of Michigan and Enbridge mean for the future of Line 5, especially the stretch that runs under the Straits of Mackinac? Stateside's conversation with Cheyna Roth, a Capitol reporter for the Michigan Public Radio Network. Monday's meeting of the Michigan Pipeline Safety Advisory Board was filled with worry about the condition of Line 5, the two 64-year-old Enbridge pipelines carrying oil and liquid natural gas under the Straits of Mackinac. 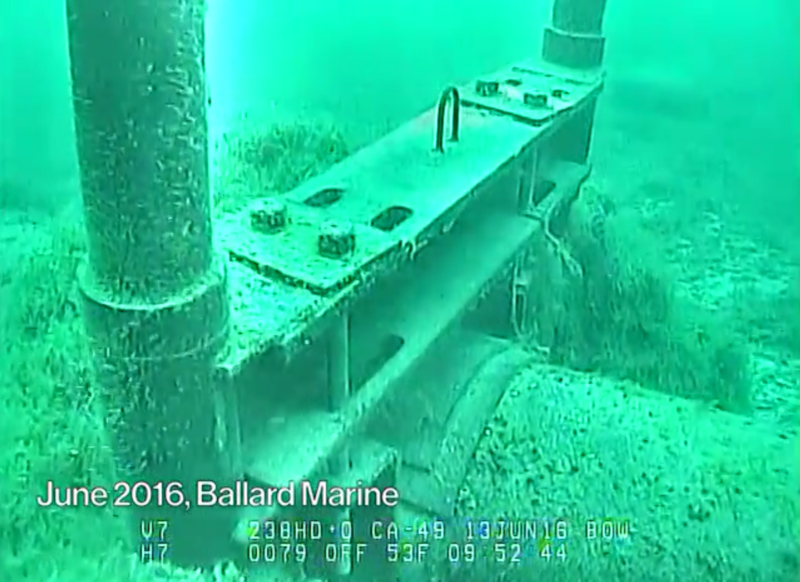 Enbridge recently revealed there are areas of the pipeline where the protective coating has worn off. At first, the company said the areas were "Band-Aid" sized. But then, the story changed. The state pipeline safety board met for the first time Monday since it was revealed that Enbridge’s Line 5 pipeline had lost some of its coating. 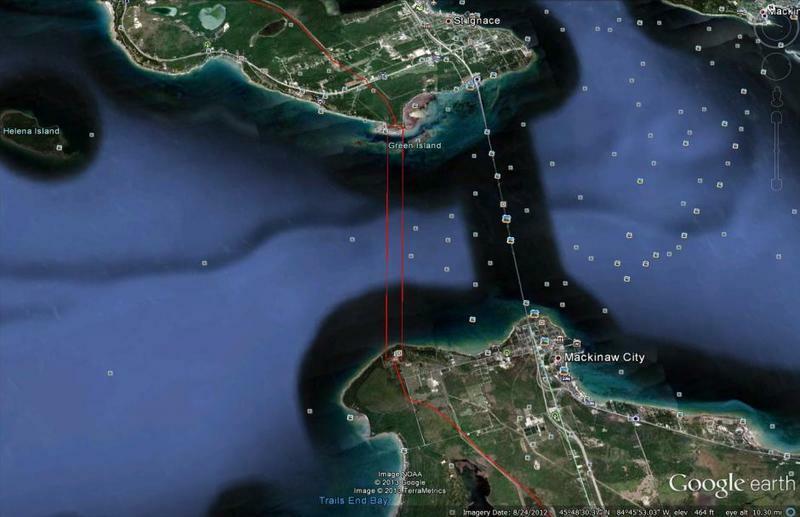 The controversial pipeline sends oil and liquid natural gas under the Straits of Mackinac. The board was updated on the coating issue. But it’s waiting on a plan and repair schedule from Enbridge before deciding what to do next. 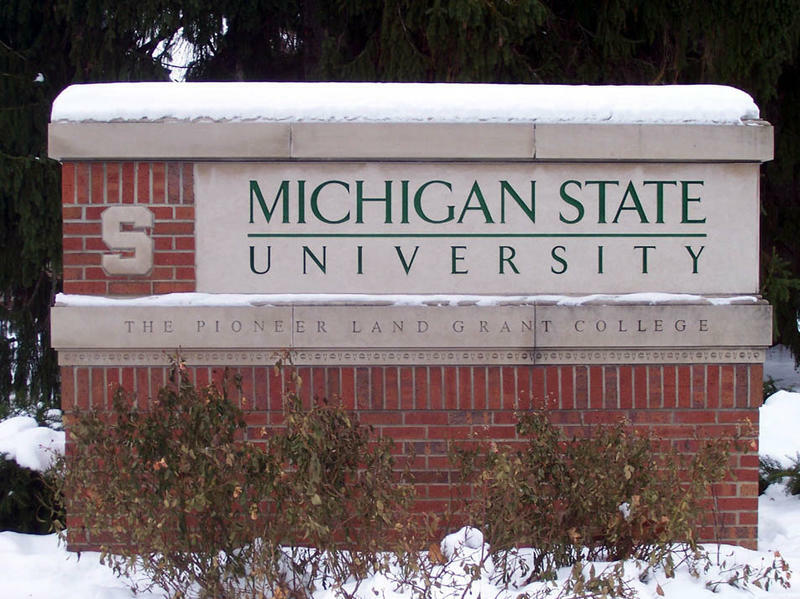 The board did recommend state universities start a new study on the risks of the pipeline.